All those pet lovers out there are aware of the beauty of having a dog as your family member. 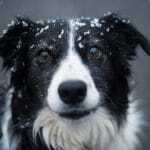 Dogs are smart, caring and always joyful. They are also animals with natural behaviors and habits that can become annoying when prevention and proper training are not considered. 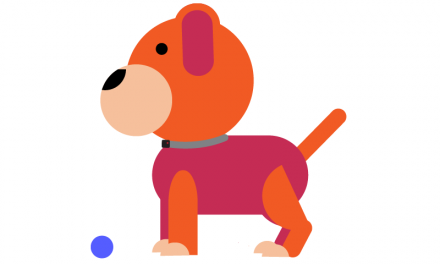 Barking, for example, is a natural way in which dogs express themselves. 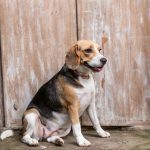 Either with the purpose of letting you know that dangers are around, wishing to attract your attention, sensing that other dogs and people are around, dogs feel the need to bark as a way of letting their presence known. However, although barking is a natural habit for dogs, excessive barking is not something that should be part of his life or your daily routines. 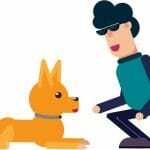 You can teach your dog to communicate effectively through barking only when this is necessary and prevent them from engaging in this habit when this is not necessary. 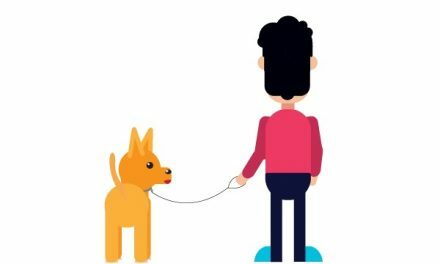 It is all about building a relationship based on trust and letting your dog know that it is not necessary to bark all the time for you to understand his intentions. 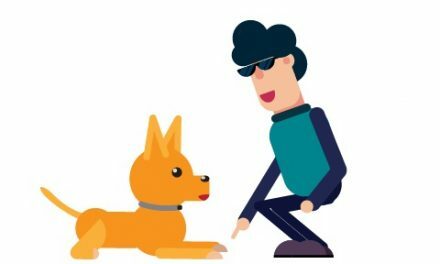 Let’s discover together the most interesting tips on how to prevent dog barking starting right now. Communication is very important in the case of any relationship you wish to develop, even the one you establish with your dog. You need to understand his behavior and find ways in which to let him now when something is or is not fine for him to pursue or do. 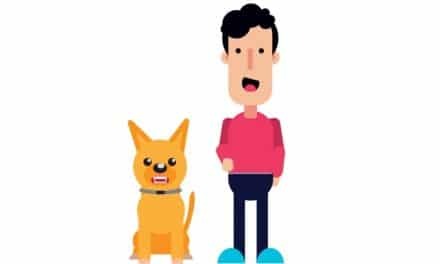 You can tell your dog to stop barking using a specific look, a peculiar sound or professional devices that do this for you. No matter what way you choose to let your dog know that he should stop barking, your goal should be that of ensuring positive results. If your dog does not understand you or your instructions, he will simply get back to what he was doing before and continue to bark. However, when the dog receives familiar signals that he should stop barking, he will engage in this new behavioral pattern step by step. Even when your dog listens to you only for a minute, this is an important stage in the training process. He might forget about it the next minute but he will remember your instructions in the future and will start behaving better and better every day. Be patient and let your dog process the information you transmit. Also, choose professional devices such as a bark collar for dogs to help you send him constant signals for improving his behavior. When you wish to teach your dog to stop barking when this is not necessary, patience is an essential element to consider. Although excessive, constant barking can be annoying, you cannot correct your dog’s behavior by scaring him or making him become frustrated. Proper education is always achieved through efficient communication and patience to go through the entire teaching and learning process. If you become an unbalanced leader, your dog will not want to follow you anymore so you will not be able to ensure effective training. Your frustration will become his frustration and this will be the end of your training. Instead of becoming angry or impatient, stay friendly yet firm in your reaction whenever you signal your dog to stop barking. Take advantage of a professional anti bark collar that you can discover by analyzing the best barking collars reviews. These will send the necessary signals and instructions for you whenever you place them on your dog and will help you build the perfect relationship with your favorite pet. 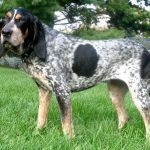 PreviousDogs Detect Cancer: True Fact or Myth?